More than a passion nature photography is for me a commitment. In fact, I travel the world through scientific studies of wildlife or as a volunteer for associations working for the preservation of nature. I am therefore in regular contact with these ecosystems and endangered species, as well as with people who fight every day to protect them. This way fo life allows me to be a witness of the beauty of nature and its fragility, but also to share the wonderful and effective work of some men and women who protect it. I am fortunate today to be able to write articles in magazines to show the pure beauty of the species that surrounds us but also to tell these stories of nature conservation that are dear to me. 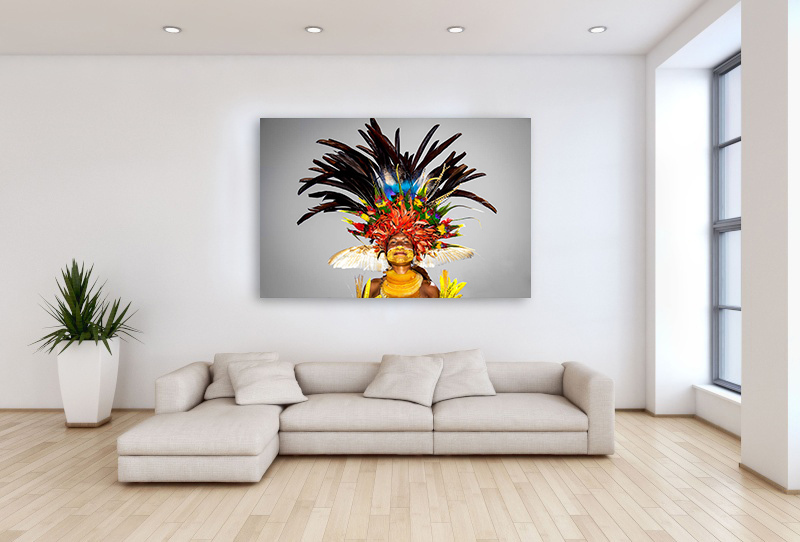 The exhibitions and conferences are also an opportunity for me to meet the public and to share more personally my commitment through my work as a photographer. Nature Seychelles is a leading environmental organisation in the Western Indian Ocean. It is the largest and oldest environment NGO in the Seychelles archipelago, where it is involved in environmental conservation and management. Nature Seychelles manages the world-famous Cousin Island Special Reserve, one of the oldest marine protected areas in Seychelles. 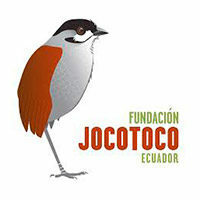 FCAT (Fundación para la Conservación de los Andes Tropicales) consists of local residents and scientists committed to lasting conservation of biodiversity in the Tropical Andes in South America. Our core strategy is to empower local residents to obtain, interpret, and make use of reliable information to effectively conserve their rainforests. 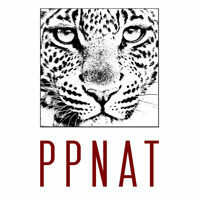 Our objective : raise awareness to the small nature conservation organisations that make a difference, throughout the wold. These operations have a proven impact on the species or biotopes they work on. As a member actif, I collabore to the awarness program and exhibitions. 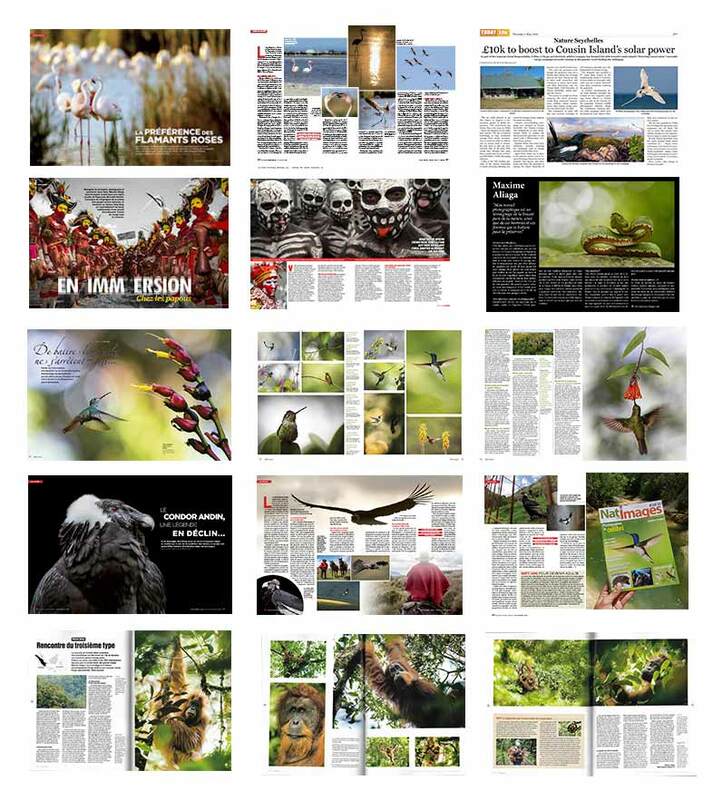 A collectif of french wildlife photgrapher leading by Sabine Bernert, M & C Denis-Huot. Géniale Nature is focusing on the edition of books for kids and educative exhibition. As a member I share my pictures and my knowledge to raise awarness trought Géniale Nature project.